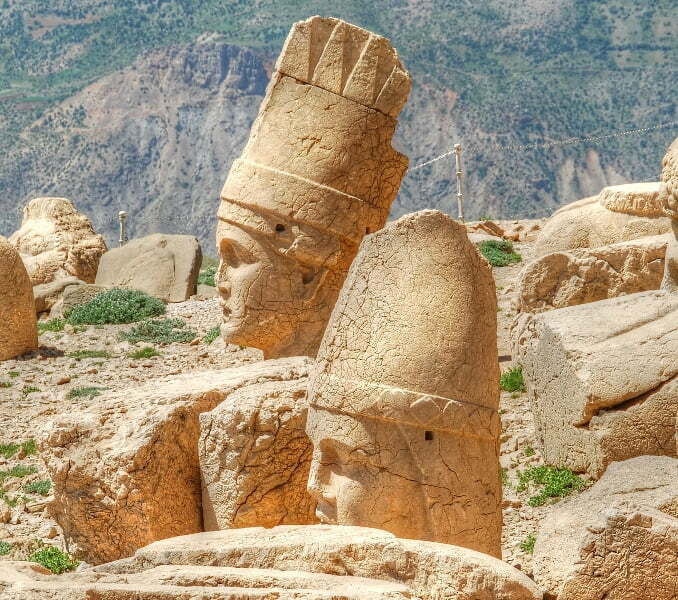 Turkey – this ancient, complex culture calls to travelers. 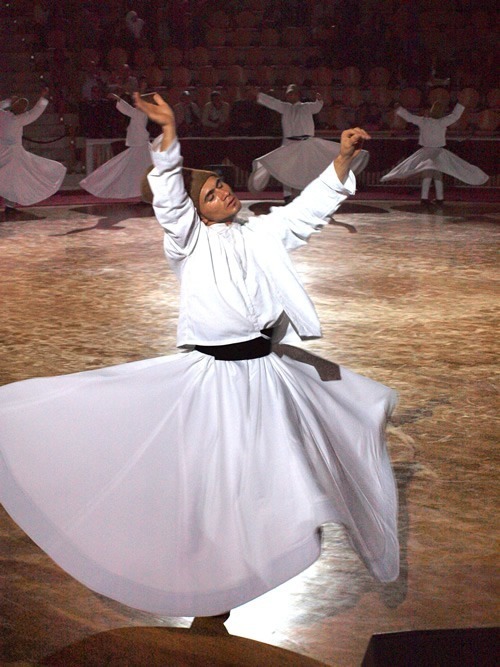 Whether you love food, music, culture, archaeology, friendly people, extraordinary landscapes, once-in-a-lifetime experiences, architecture, books, or art, Turkey has it all. If you’re planning a trip to Turkey, we’ve got you covered. 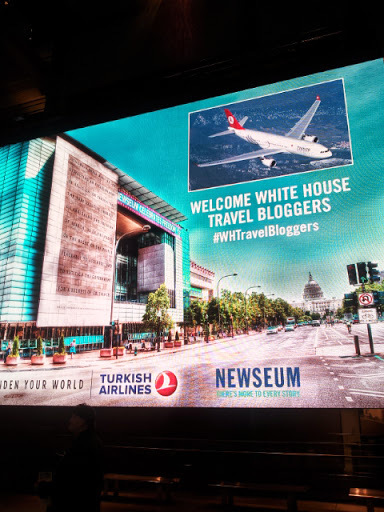 I asked my travel writing friends - and fellow White House Travel Bloggers (we’re headed to Turkey next week, courtesy of Turkish Airlines!) – for their best Turkey travel tips. Soon, I'll add my own, and those of my fellow #WHTravelBloggers, so check back! Before we dive into the A-Z Guide, here are the best websites that focus exclusively on Turkey. They will have articles on all of the categories below – and I can guarantee once you dig in, you won’t want to leave! 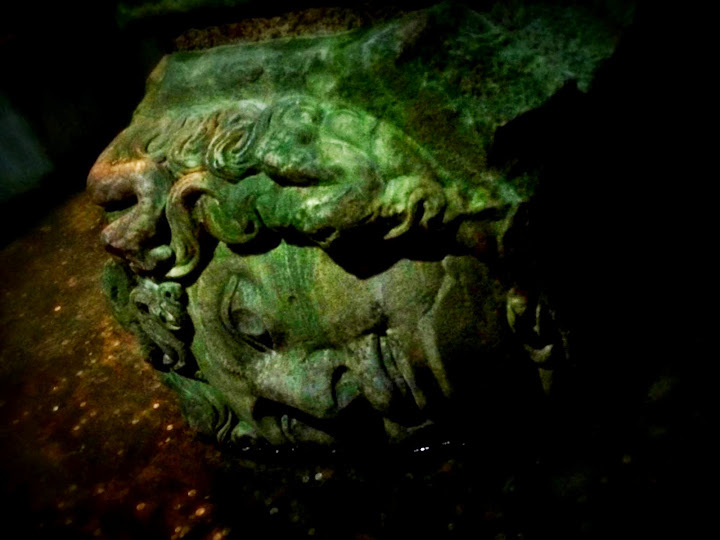 Lisa Morrow runs Inside Out in Istanbul - a site that I am forever digging into, for her astute insights about Istanbul (and Turkey). Bonus: she's an educator! Natalie Sayin runs Turkish Travel - a complete guide to travel to Turkey. We recently interviewed her for her best travel tips, but be sure to dig in deeply to her expansive, interesting site! Tom Brosnahan runs Turkey Travel Planner - it’s also a complete guide to everything Turkey! We interviewed him back in the day - and he’s still going strong. Turkey’s for Life has great recipes, details life in Fethiye, shares Turkey travel tips, and espouses slow travel. And our article, #WidenYourWorld: Most Influential Travel Bloggers Share the Best of Turkey, is a good overview! What's It Really Like to Fly Turkish Airlines Business Class? Tom Brosnahan’s Bright Sun, Strong Tea – an interview with the author about his Peace Corps experiences that started a love for Turkey. 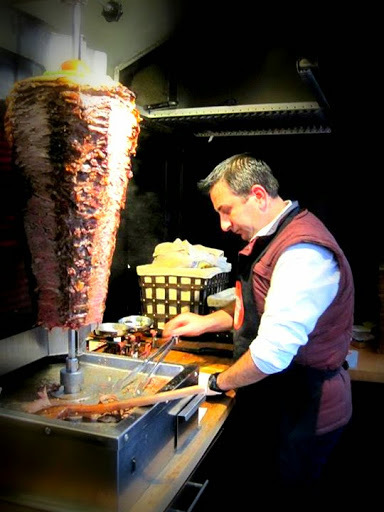 A video by the Vagabrothers – Top 10 things to do in Istanbul! 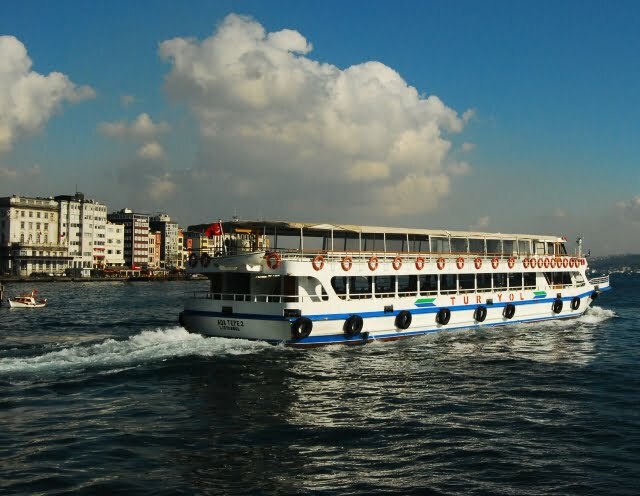 Getting Istanbul Wrong – Again! Ballooning in Cappadocia – Photos! What Would YOU Buy at This Great Turkish Arts Market? And the best for last!! Honestly? 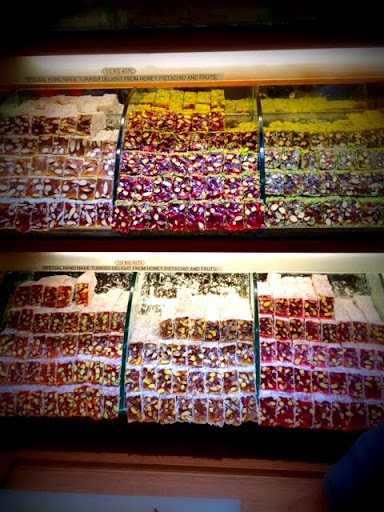 Start at IstanbulEats - they’ve got everything covered! 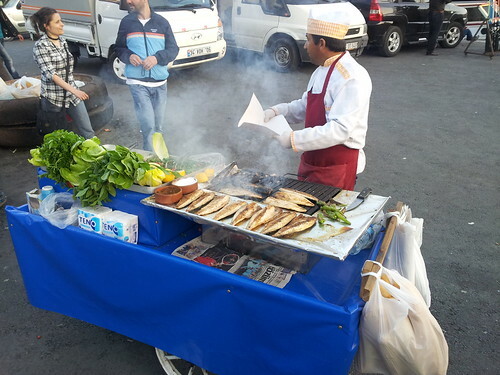 Turkish Street Foods: Ice Cream, Mussels, and More! Stretchy, Super-Cool, Turkish Ice Cream! Get inspired by the amazing photos of Turkey by my friend, Lola Akinmade. Do you have more to add? 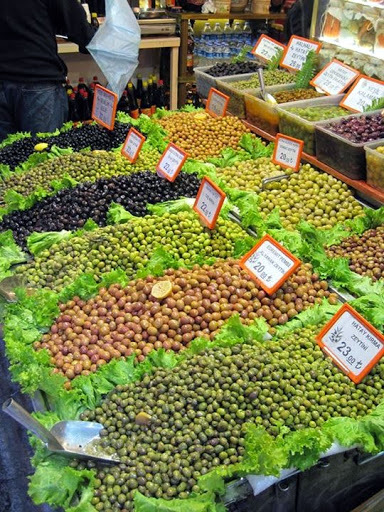 What are your favorite things to see, do, learn, and eat in Turkey?